The Roadrunners are no more as the Texas Stars announced yesterday that they have partnered with the Youth Hockey Foundation of Austin to create seven travel teams that will wear the Texas Junior Stars logo. 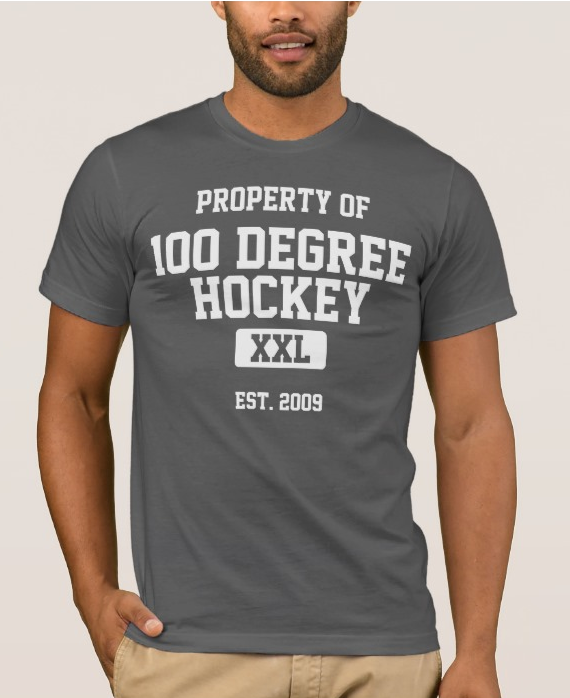 This is definitely a huge win for local hockey. Having the backing of the big club take the junior teams to that next level. How long before we see an Austin, Texas player drafted? That might be a ways off, but this is a great step in the right direction. In my opinion as well, the announcement is a great step for the Chaparral Ice. Currently the only public ice rink in town (2 locations), Chap Ice has (by my non-scientific observations) seen a jump in players joining their Learn to Play and Learn to Skate classes since the Texas Stars came to town. 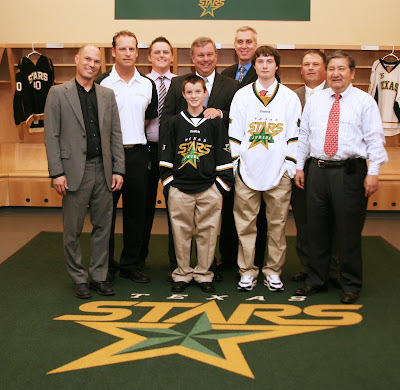 Cedar Park, TX – The Texas Stars, in conjunction with the Youth Hockey Foundation of Austin (YHFA), announced on Thursday they have partnered to form the Texas Junior Stars. The Youth Hockey Foundation of Austin is a nonprofit corporation that is operated and sustained by the community to develop, encourage and foster youth hockey players in the Austin metro area. The YHFA was established in 2008, taking over the Austin Youth Hockey Association (AYHA), which operated from 1997 to 2008. YHFA’s youth travel team will be renamed the Texas Junior Stars after playing under the name Austin Roadrunners from 1997-2010. The Texas Junior Stars will wear jerseys designed to look like the elder Stars’ jerseys. In all, seven travel teams will sport the Texas Junior Stars logo. The YHFA and Chaparral Ice combine to form approximately 20 teams with over 250 boys and girls ranging from ages four to 18. The YHFA’s goal is to provide kids with a form of exercise, teamwork and good sportsmanship. There are multiple sheets of ice in the Greater Austin region used by YHFA, including two Chaparral Ice locations, North I-35 and Northcross at West Anderson Lane. For more information about the YHFA please log on to the YHFA’s official website http www.austinicehockey.com.